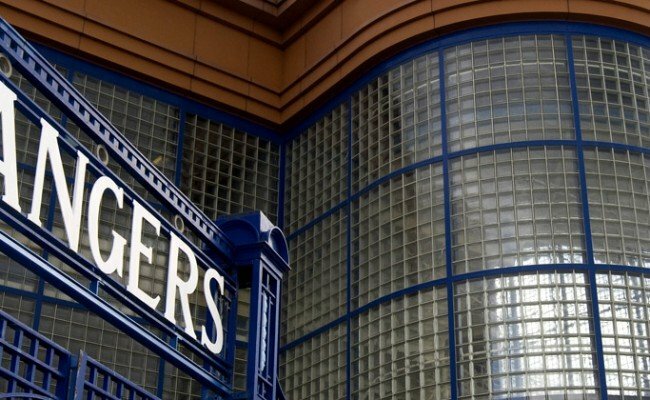 RANGERS has been informed that the SPFL Board has refused our request for an independent investigation into the circumstances surrounding the position and disclosure by its chairman, Murdoch MacLennan, of his appointment to the position of non-executive chairman at Dublin-based Independent News and Media (INM). It is common knowledge that INM and Celtic FC share two significant shareholders in Mr Dermot Desmond and Mr Denis O’Brien. Mr Desmond and Mr O’Brien each have the ability to appoint directors to the Board of INM. These directors are described in INM’s annual report and accounts as not being independent. It is also clear that, as chairman of a company in the difficult position that INM finds itself, Mr MacLennan will be required to review evidence and materials relating to INM’s dealings with its shareholders, including Mr Desmond and Mr O’Brien. Has Mr MacLennan notified the SPFL chief executive of this conflict? If the chief executive was notified, as he should have been, can he confirm why he did not notify the SPFL Board of this interest? It is surprising that Mr MacLennan does not recognise and acknowledge that there is clear scope for conflict of interest between the duties owed by him to the SPFL and its shareholders and the duties he now owes to INM and Mr Desmond and Mr O’Brien as INM shareholders. Under the present circumstances no SPFL club can be sure of being properly served. Our concerns are heightened by the fact that Mr MacLennan has yet to offer an explanation for the very serious public allegations that he used highly inappropriate language when speaking about Rangers while working in the newspaper industry. 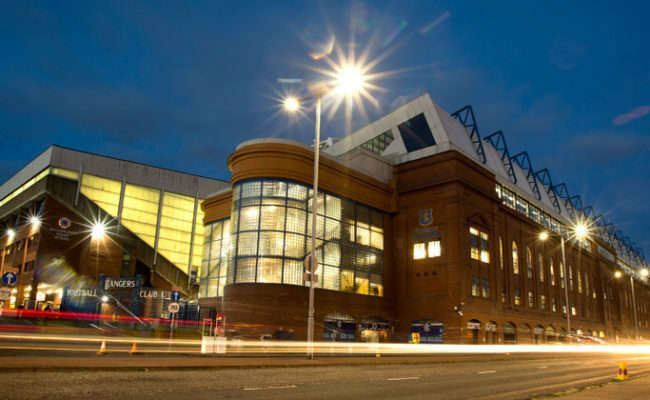 In the interests of proper governance, transparency and integrity the SPFL should have agreed to an independent investigation of this extremely serious matter and should not have refused to answer all questions and address the genuine concerns put to them in a formal letter by Rangers. 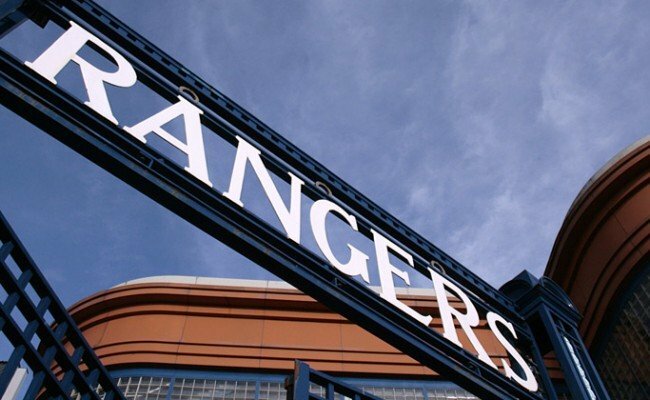 Now, however, and because there is no route of appeal against this decision, Rangers is left with no alternative but to call for Mr MacLennan to stand down as SPFL chairman. Apart from this being the correct course of action under the circumstances, it would also be the honourable thing to do. 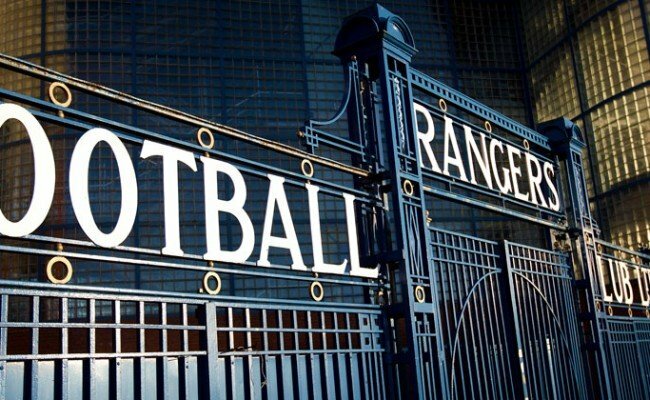 Rangers believes that Mr MacLennan cannot be considered fit and proper to continue in his role as SPFL chairman as he is now obliged to recuse himself from meetings and decision-making processes which could impact on member clubs. The SPFL needs a chairman that can openly participate in all meetings.